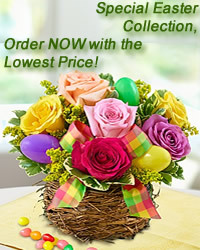 www.flowers-armenia.com Rated 4 out of 5 by 83 reviewes. Bright remembrance wreath for bright people passed away. Standing spray is made with 50 gerbera daises, chrysanthemums, alstromerias. Will be delivered on a stand.